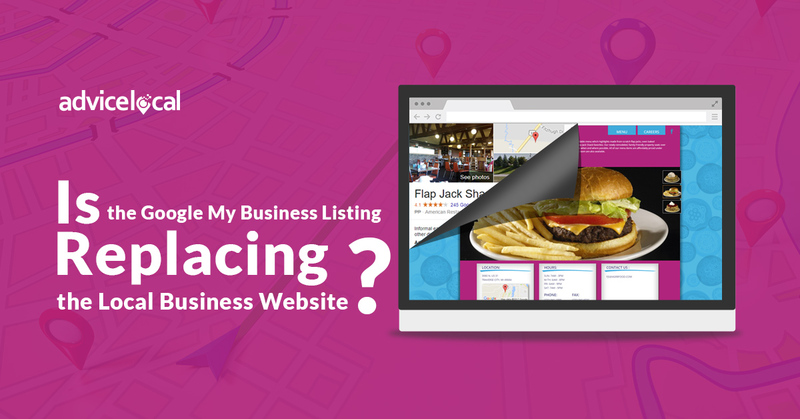 Home » Blog » Is the Google My Business Listing Replacing the Local Business Website? I certainly don’t love the idea of fewer consumers visiting my website or those of my clients, but there’s not much we can do about it. So instead of spending our time trying to stop a train that we can’t even slow down, let’s explore how to leverage it fully for our clients and customers so they are getting the local business traffic they deserve. 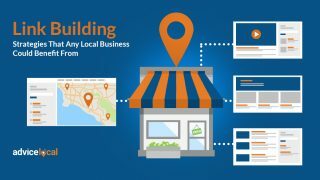 The goal is to create a compelling Google My Business listing, so when the businesses you represent show up in the local pack, the consumer is compelled to click on your customer’s business vs. that of the competitor. 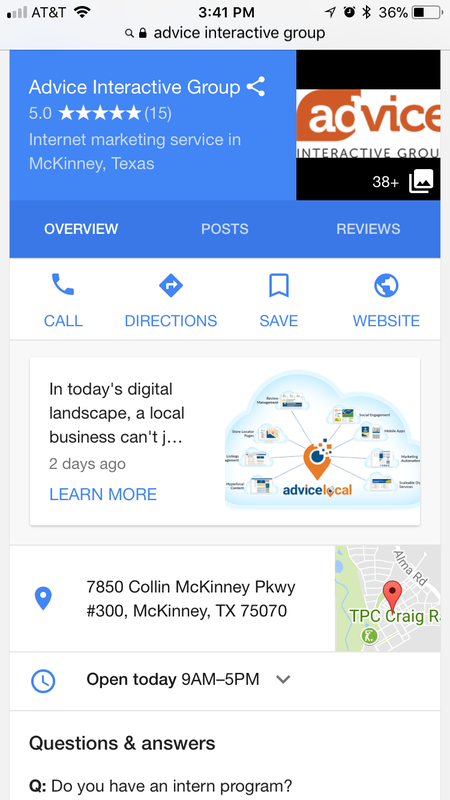 I won’t go into detail in this post about optimizing the listing, so here’s a detailed post on creating a Google My Business listing and here’s one on claiming and optimizing a Google My Business listing. We even have a post on the best image sizes if you need guidance there. That’s right! I’ve said it before and I’ll say it a million more times. 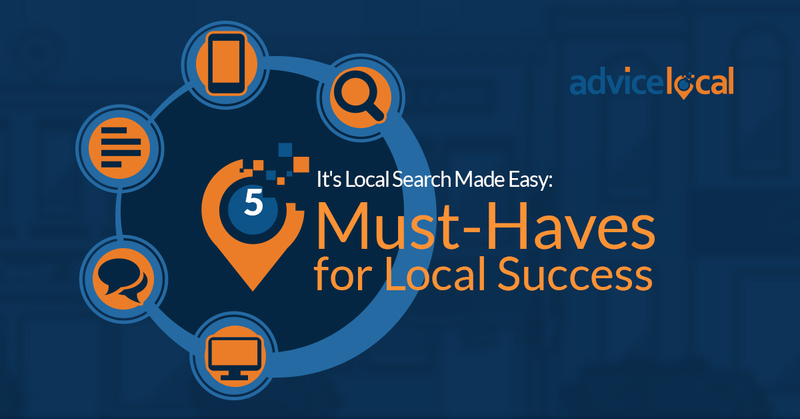 Local businesses need reviews to place higher in search. Reviews indicate trust to search engines and consumers. In fact, a 2016 BrightLocal survey revealed that 84% of people trust online reviews as much as a personal recommendation. Reviews are so important that Google actually displays within the local pack how many review stars a business has received. As a consumer, would you click on the listing of a one star business? I wouldn’t. 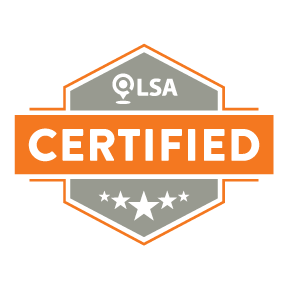 Setup an easy process to help your local business customers get more reviews and monitor them, in addition to a process for handling negative reviews. The best way to get more reviews is to make it easier for the customer to give the review. 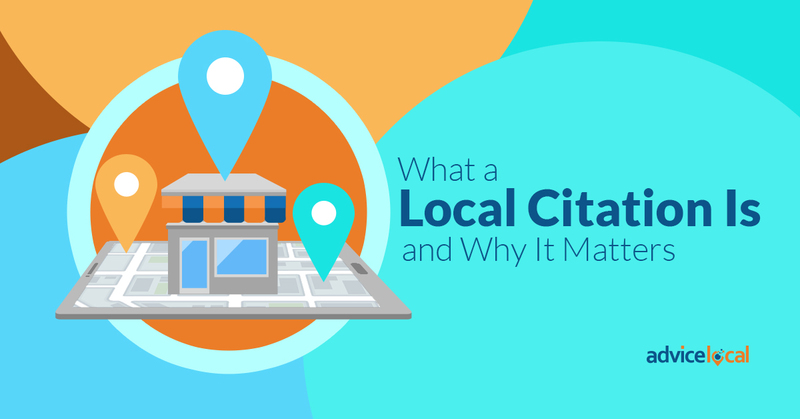 Here’s a review tool you can use to see how a local business stacks up review-wise. If you are already an Advice Local partner, you can monitor, share and report on reviews through our dashboard technology. Haven’t heard of a Google Post before? You are not alone in this! 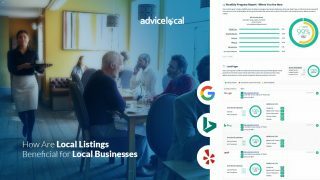 One of the newer features Google has launched enables businesses to provide customers with offers and information directly from search results. 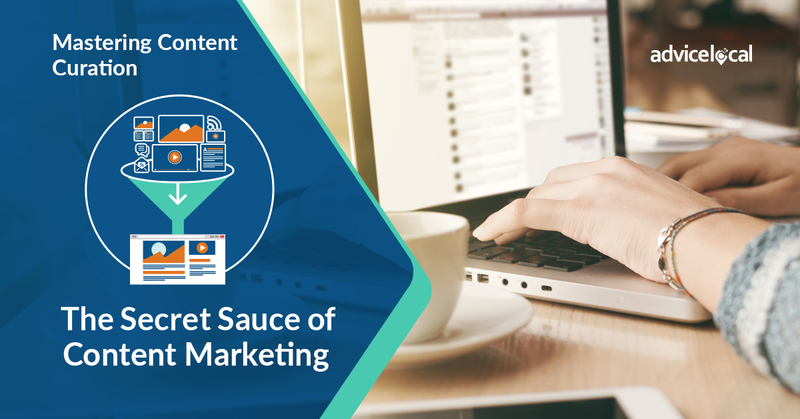 Once the consumer clicks on the post, the content will display for them to read fully. This feature even includes button options so the business can provide the customer a link to learn more, reserve, sign up, buy or get offer. Above is an example of what a Google Post look likes in desktop search once the consumer clicks from the Google My Business Listing. Posts expire after 7 days, unless it’s an event post; those expire when the event date passes. The Google Post includes sharing icons so the consumer can share the post on their social media or email to themselves or a friend for later reference. Have a plan or provide a plan to your local business customers on how to continually fill the pipeline with new Google Posts. 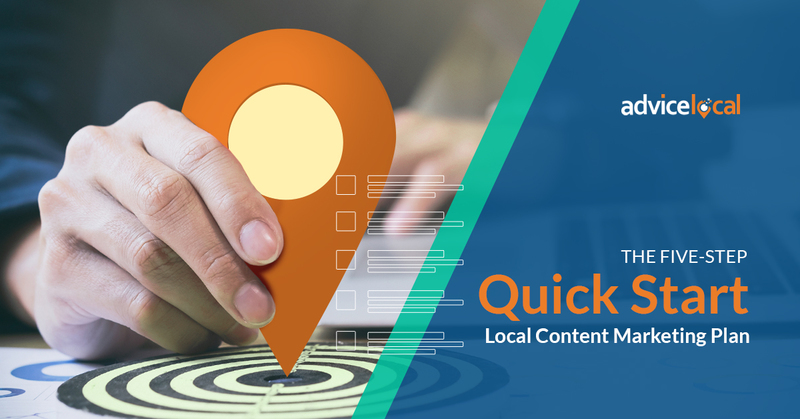 While you may not be able to directly correlate website or local business traffic increase from a Google Post at this point, it’s an excellent way to make a local business listing stand out a bit more in search and map results. Use the business’ frequently asked questions to get the business noticed a bit more in mobile search results. As a consumer, I would definitely select to visit the local business that has an engaged community over one that doesn’t seem to have anyone talking about it. Keep in mind that the business can’t respond to questions as the business, but must do so as an individual, so it might be best to have a brand ambassador respond or make the response in the business owner’s name. Another feature available to turn on and off through the Google My Business dashboard is messaging. 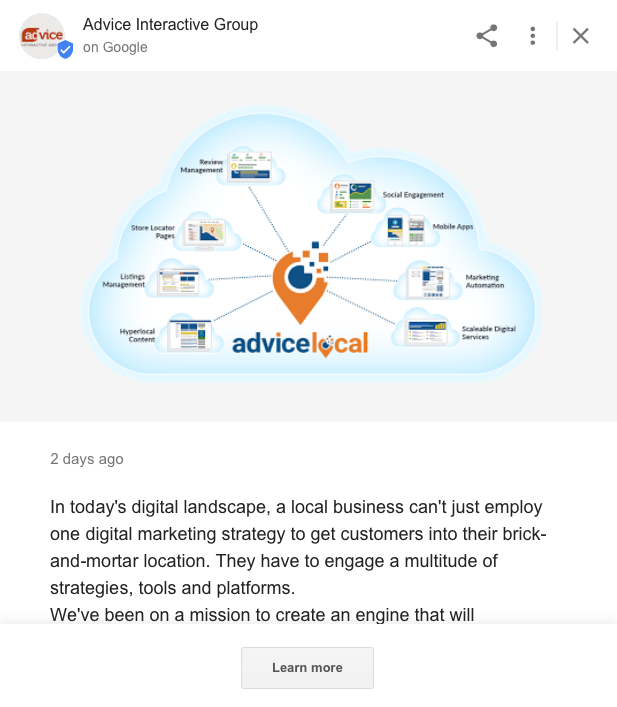 When a local business turns Google Messaging on, they are, in essence, making it so consumers can send them a text message directly from search results through their Google My Business listing. This isn’t an email, but an actual text message. The business can then text the consumer back with an answer to their question(s), or address whatever inquiry they may have. If I was looking for a plumber, A/C or garage door repair service and went to local search results, the business with the best reviews that I could reach easily and first would probably win my business. After hours, I would definitely look to the businesses I could message easily (because after all, that gives the feeling of 24/7 access) and access someone eager to be available to meet my consumer need. Consumers turn to their mobile devices in micro-moments, and when they have these moments, they want answers immediately. Many of these searches could be emergency situations like needing their car towed or a leaky faucet repaired. 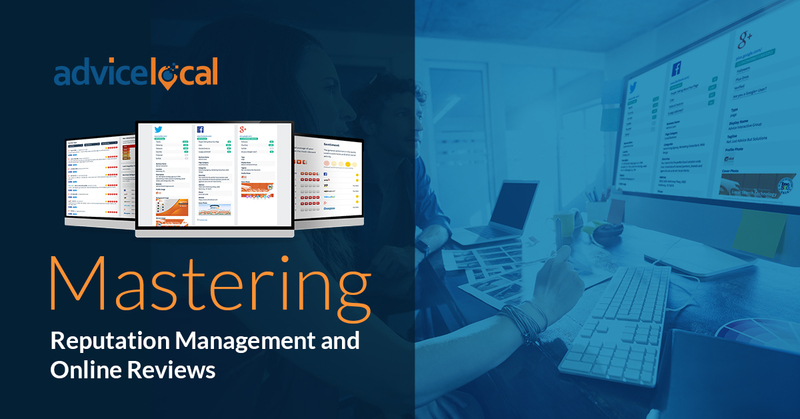 Businesses that turn on messaging need to make sure they have solutions in place to respond in a timely manner and be able to provide a service or solution if necessary. Have you searched for the businesses you represent lately? How many of these Google My Business features are you leveraging for them? 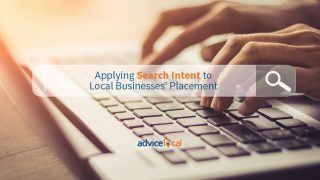 Claiming, optimizing and leveraging Google My Business listings is one of our many areas of expertise. 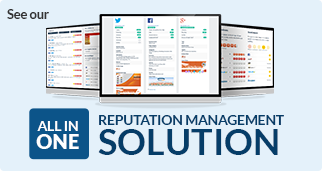 Request a demo and find out how we can start helping you today!